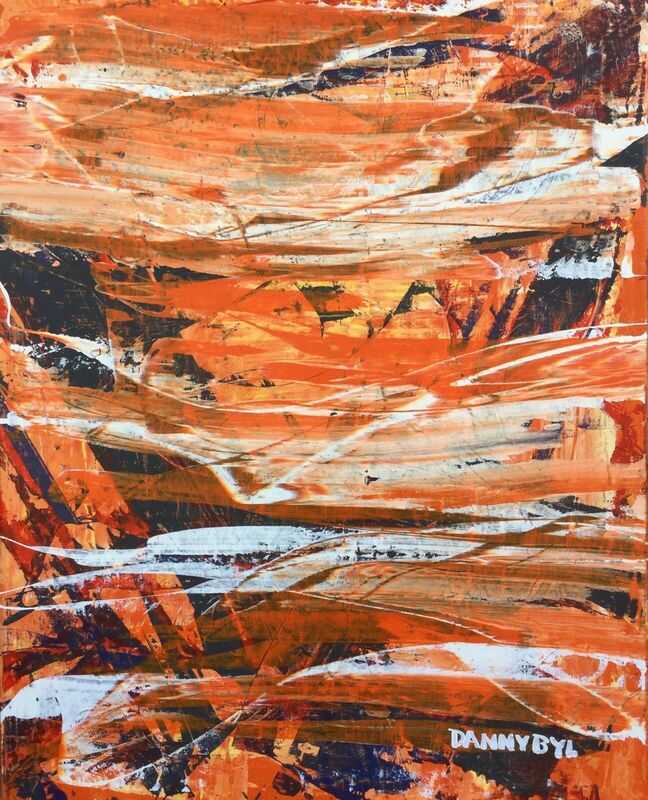 "Tiger Colors" is a 5ft(h) x 4ft(w) acrylic on canvas painting by Danny Byl . It is unframed, mounted on stretcher bars. I am the artist. In 1996, I gave up my dental career or art passion. Dreams do come true! Buy Original Art that you will appreciate and it will appreciate in vaue!